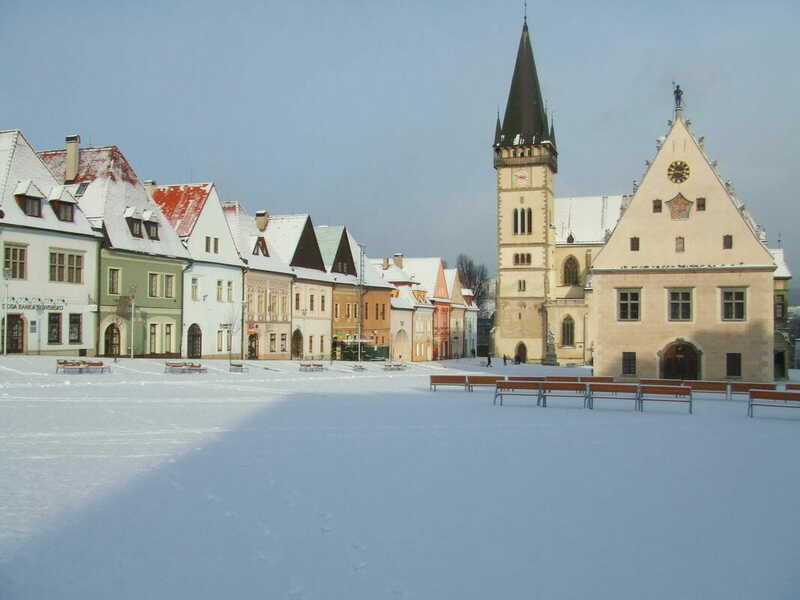 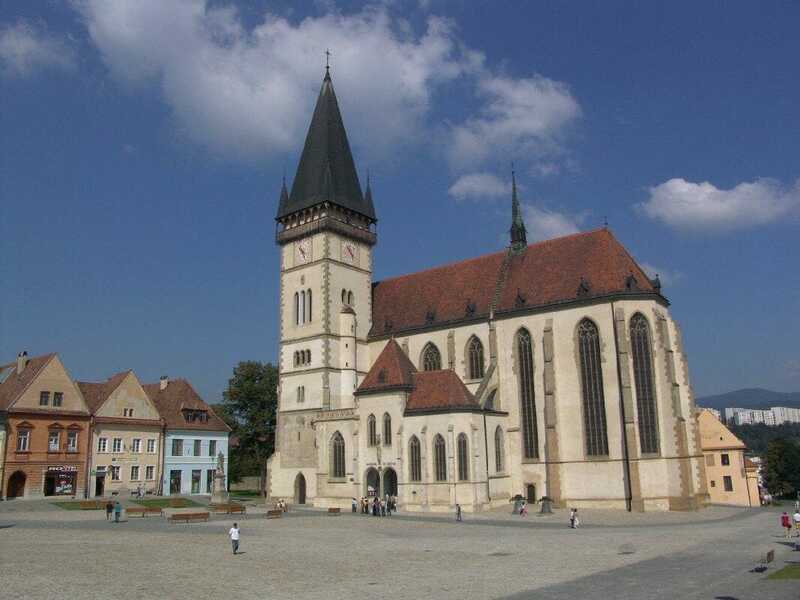 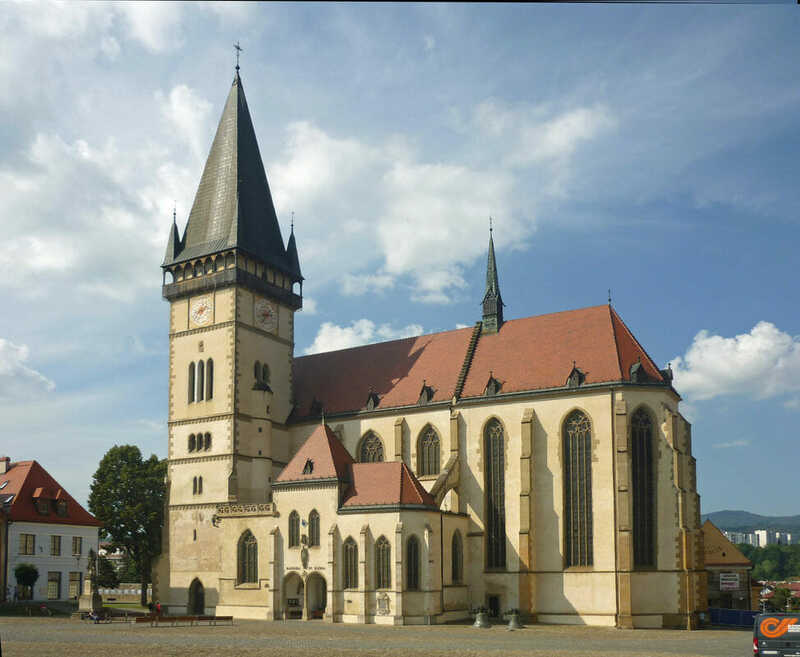 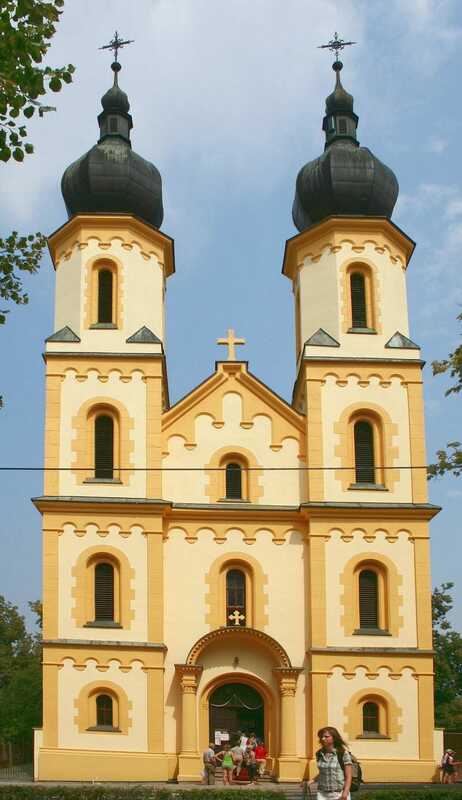 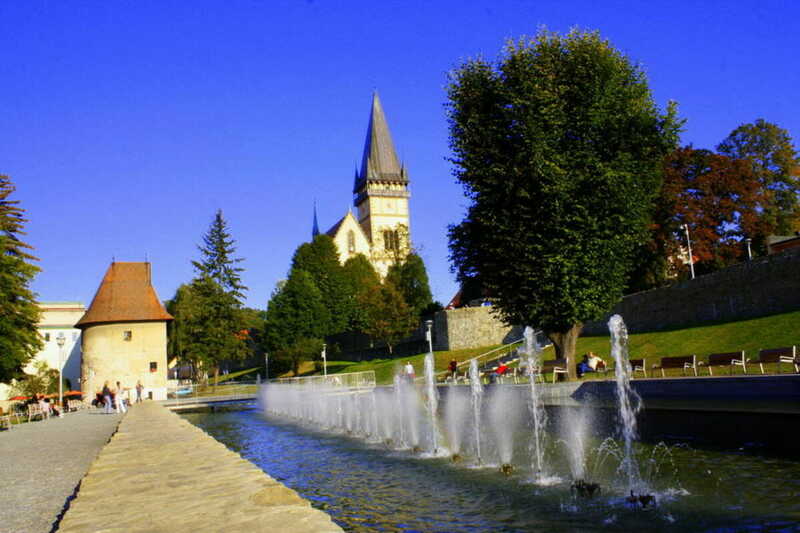 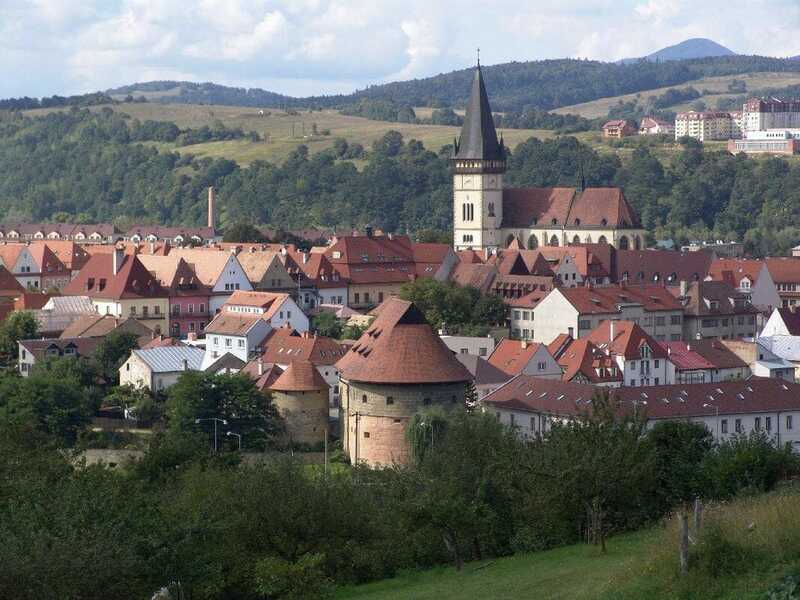 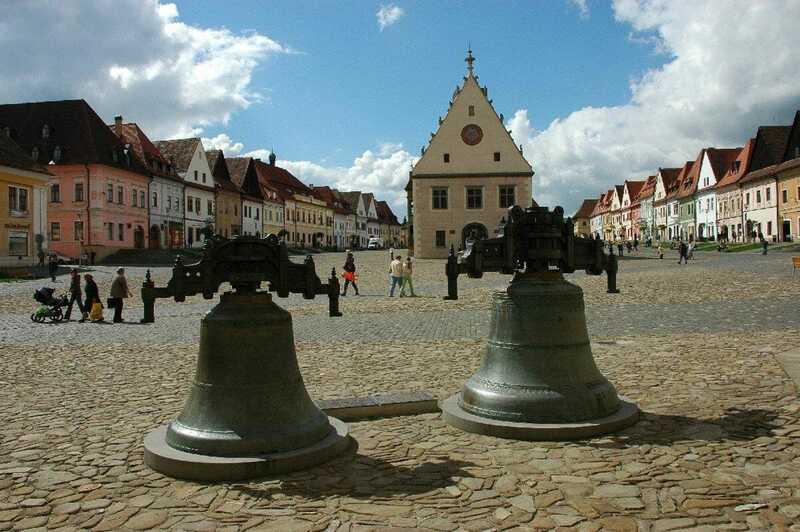 Bardejov is considered one of the most beautiful cities in Slovakia. 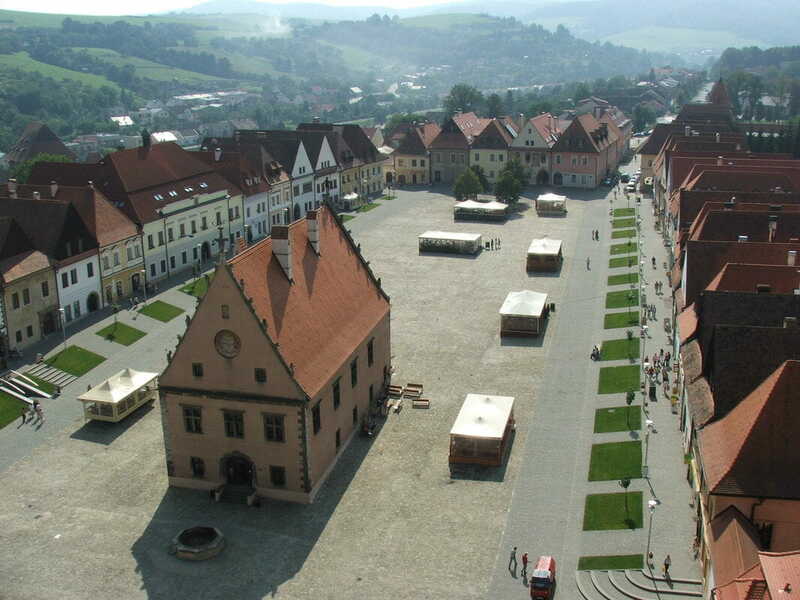 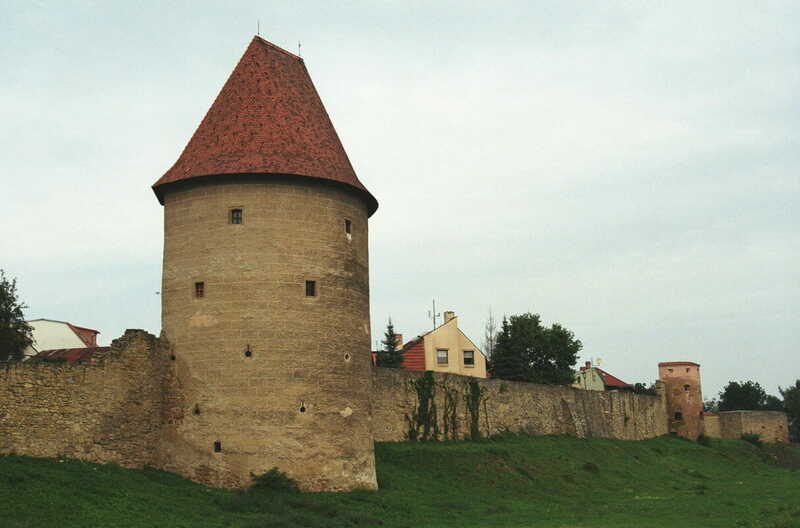 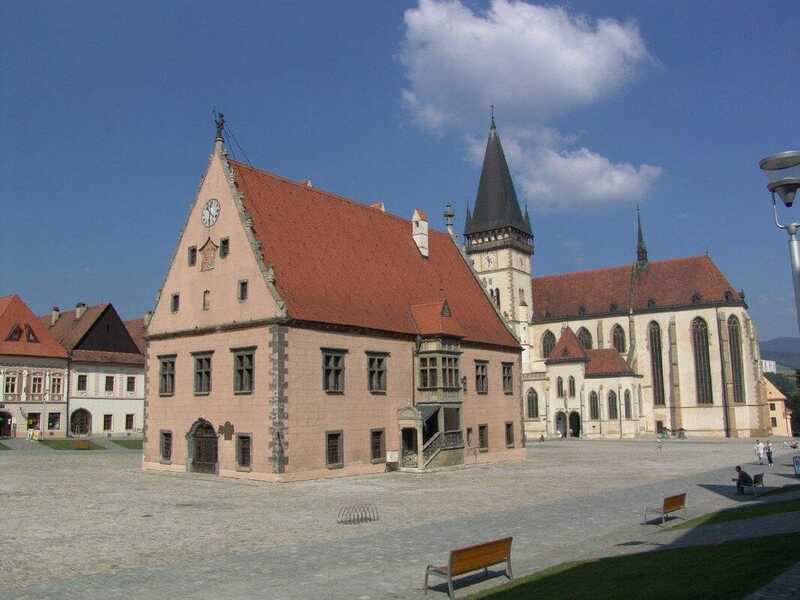 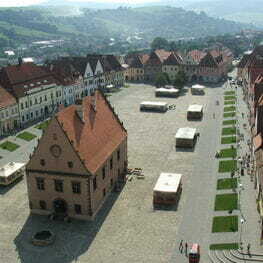 The historic city center Bardejov was included in the UNESCO World Heritage Site. 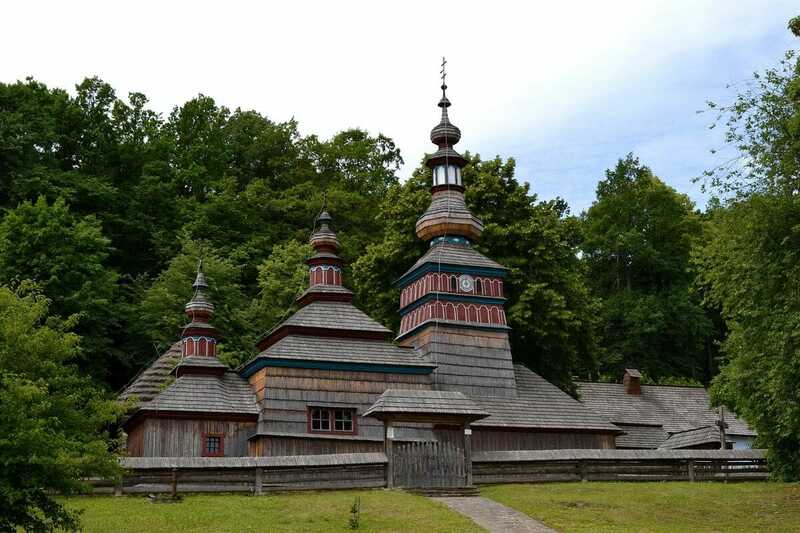 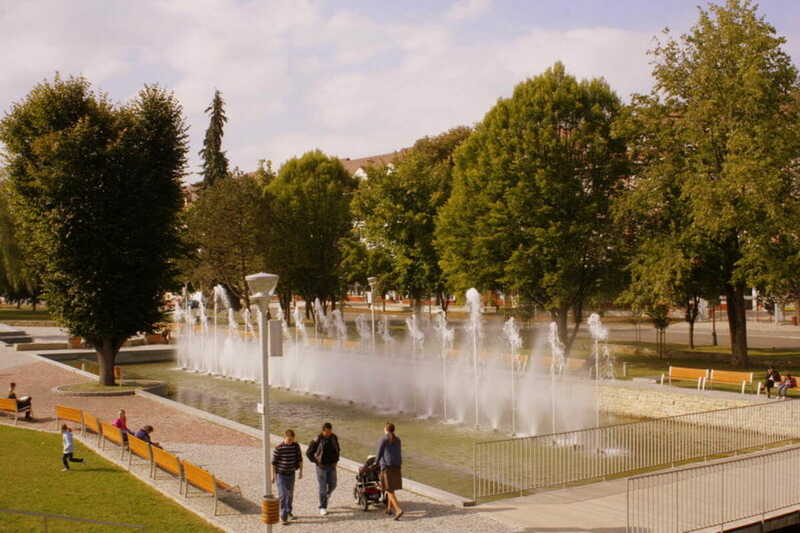 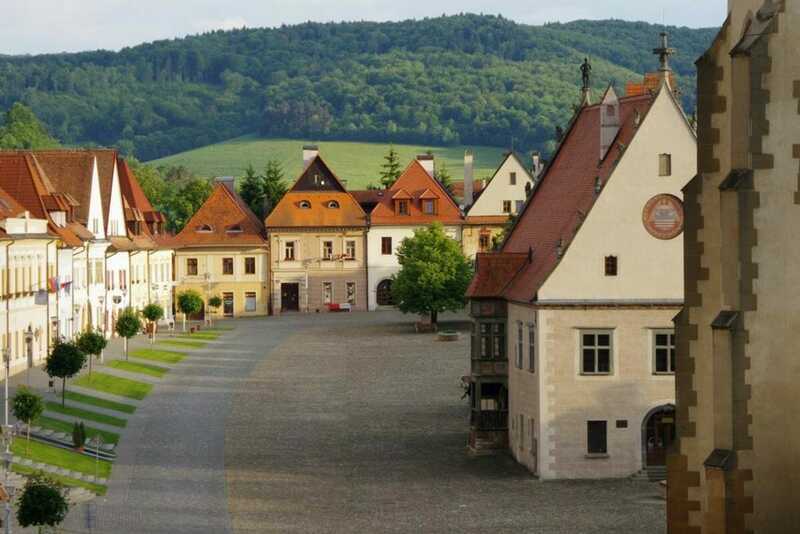 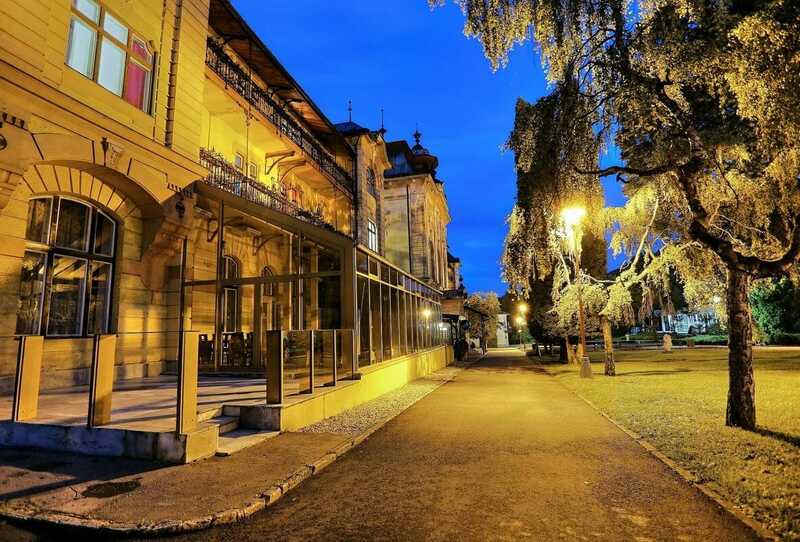 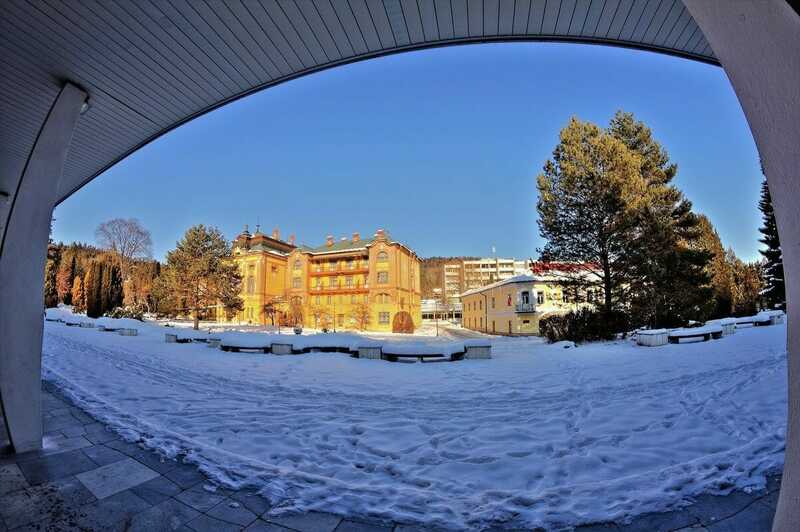 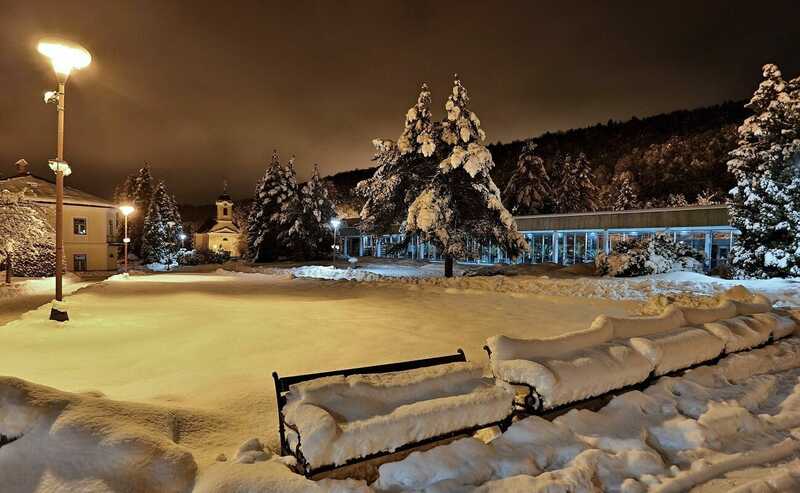 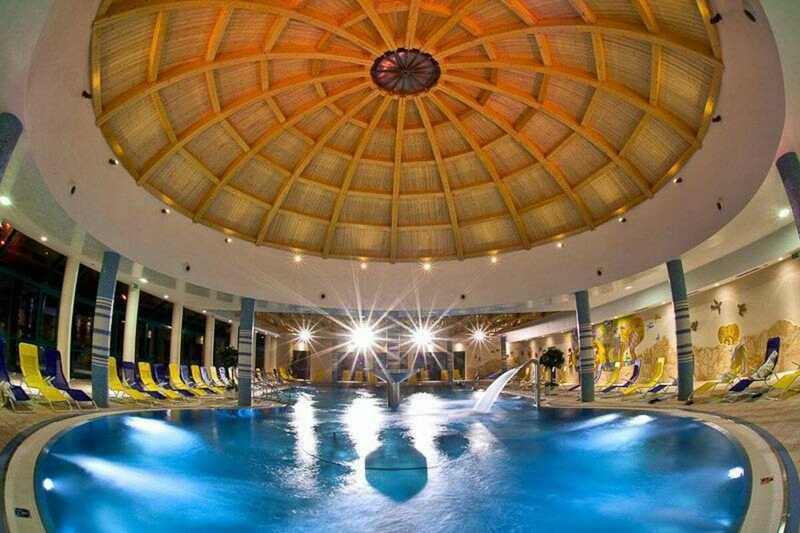 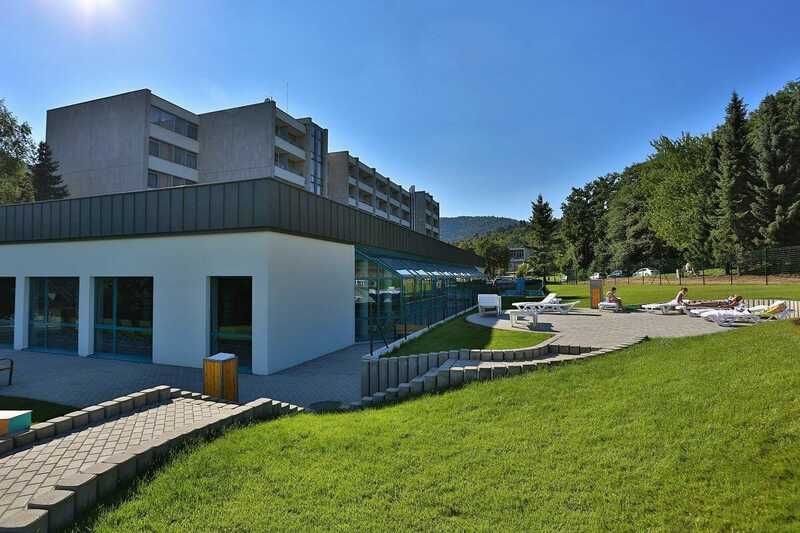 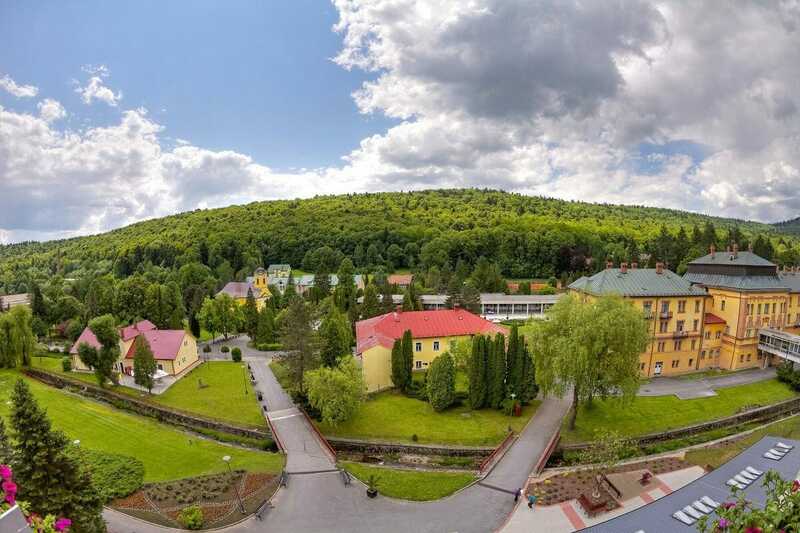 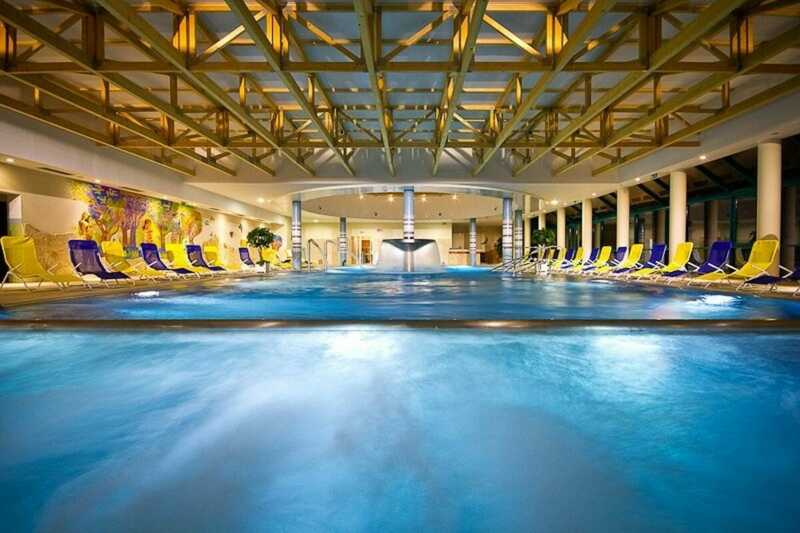 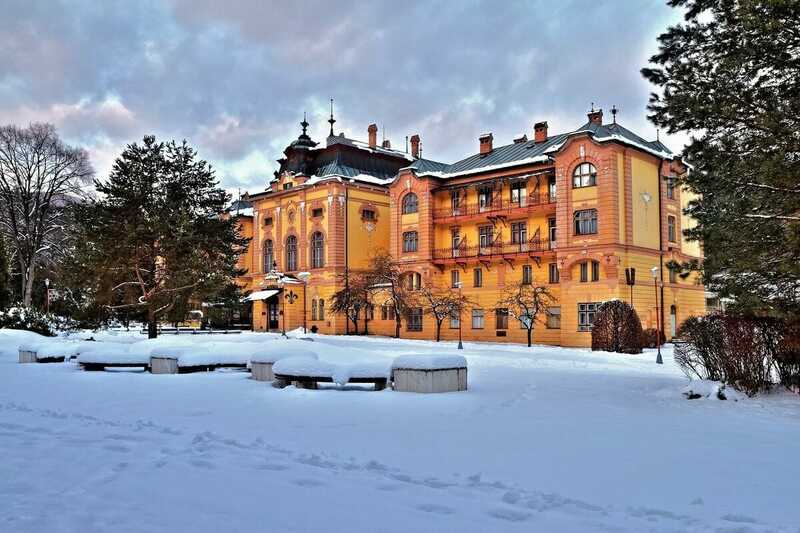 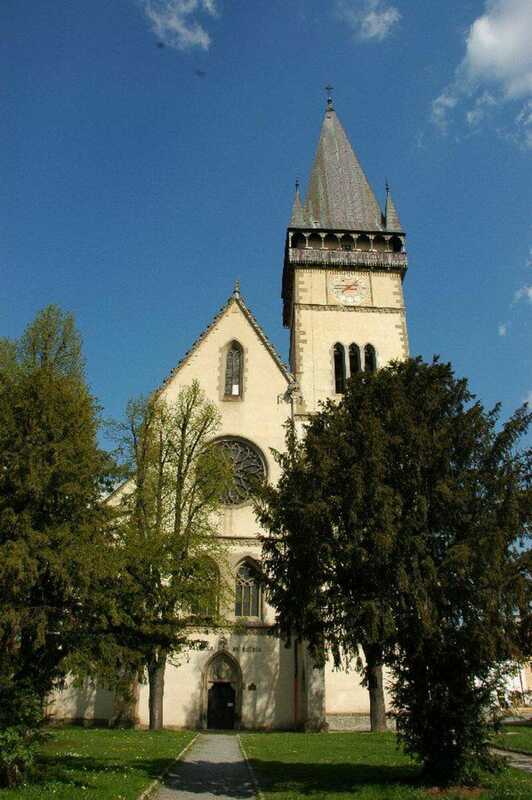 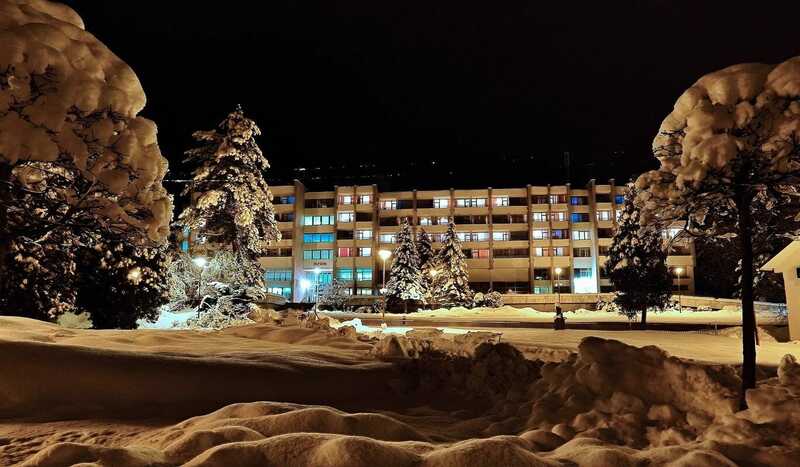 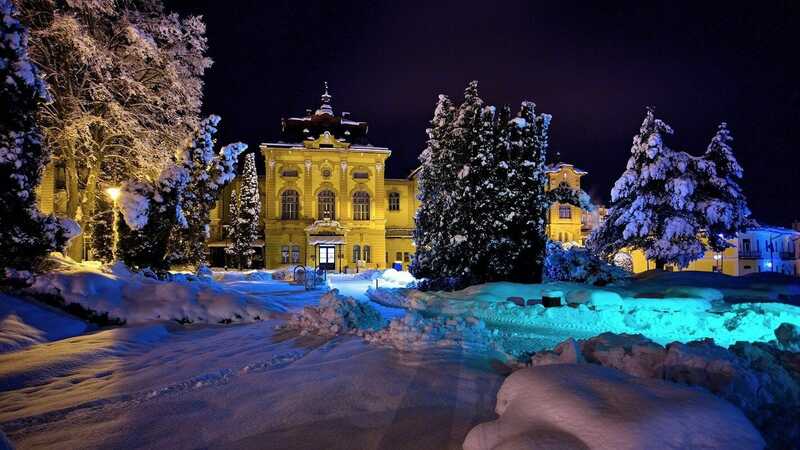 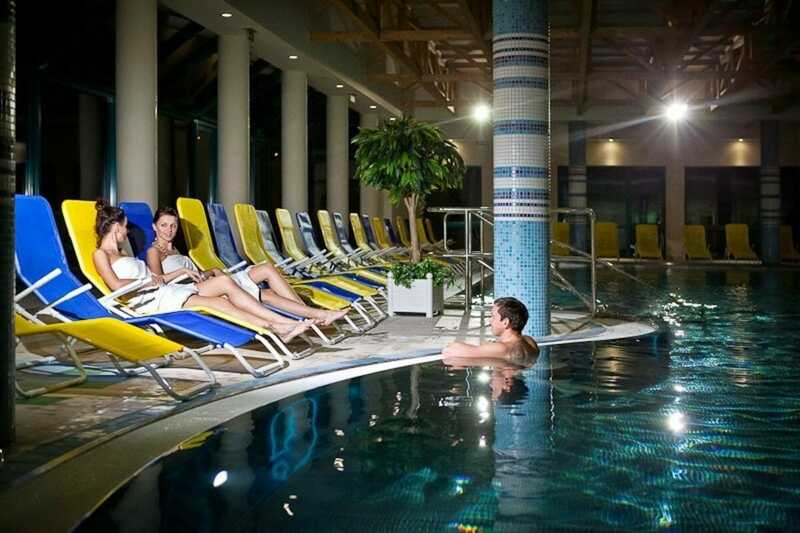 Nearby Bardejov Spa are among the most important Slovak spa. 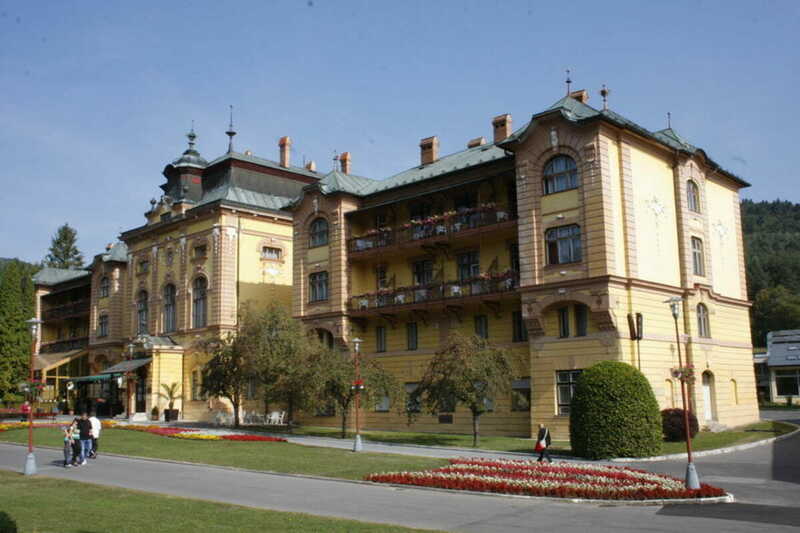 They offer wellness stays focused on the treatment of circulatory system.